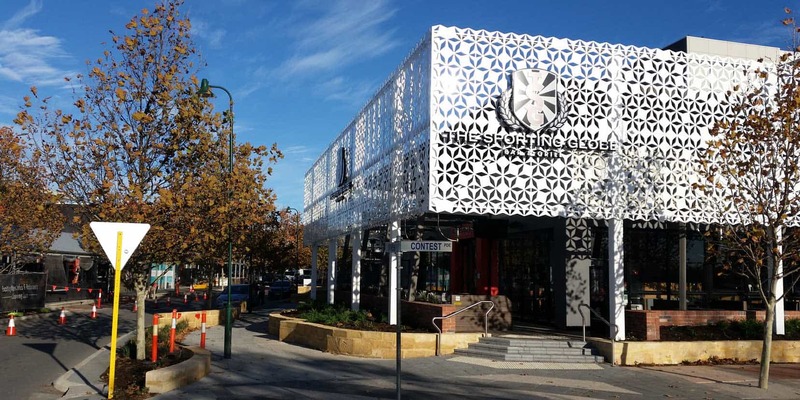 Proven Project Management, Perth Western Australia has completed works on the north side of Syren Street with the construction of Sporting Globe (Tavern), The Shack and Tokyo Bento completed by Badge Constructions Western Australia on time and on budget. Proven Project Management also provided Tenancy Coordination Services to this stage of the development and all new tenants have opened successfully. Proven Project Management, Perth Western Australia successfully managed the construction of the new tenancies by Badge Constructions and the separate contract for landscape works for this stage by Deep Green Contracting. Vicinity Centres has extended its program of works to incorporate the balance of the streetscape of Syren Street and these works are due to complete in September 2016. Proven Project Management is assisting Vicinity Centres in the management of the landscape contractor Deep Green Contracting who has been engaged to construct the landscape works for the balance of Syren Street. Deep Green is currently on track to complete according to the agreed program. The new landscaping to the streetscape of Syren Street is intended to soften the current hard landscaped environment, make the environment cooler and provide more amenity to the streetscape. In addition to the Syren Street Landscaping, construction has now commenced on the South of Syren Street with the construction of a new Tenancy for Groove Train. This tenancy incorporates a colonnade that encroaches into the road reserve of Contest Parade to create a more dramatic corner statement at the intersection of Contest Parade and Syren St. 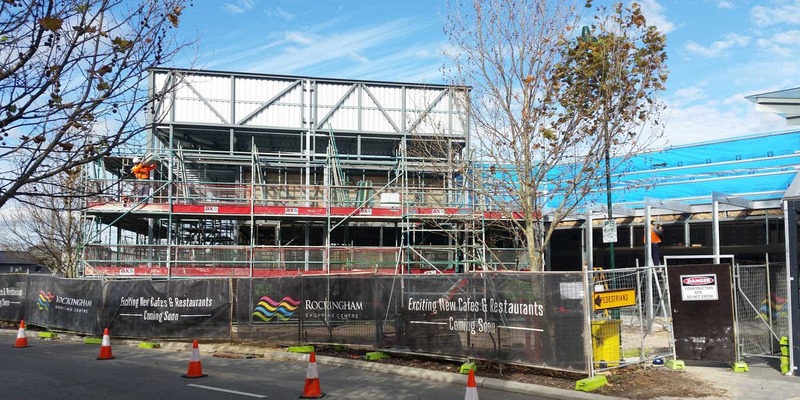 Proven Project Management has worked with the design team and the City of Rockingham to ensure the design meets Vicinity Centres tenants requirements and complies with the City of Rockingham Planning Policy for significant intersections. Proven Project Management has assisted Vicinity Centres in also negotiating significant in ground services to ensure the Project meets budget. The construction of the “Groove Train” tenancy is ahead of schedule with Badge Constructions due to complete construction in September this year.